The Tavern, located on the top level of the plaza, the Tavern offers a great menu for both lunch and snack foods as well as a great menu for the evening. One thing tat is fantastic are their Sunday lunches, Take it from me you cannot eat it all and is one of the best around, all prepared fresh so highly recommended! 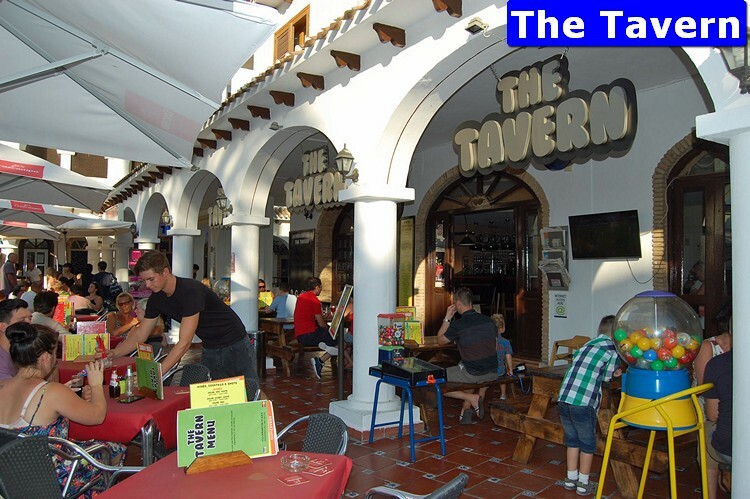 If you enjoy a game of pool or watching sports, the Tavern is the place to be with several flat screen tele’s you can watch all the action, so for good food, great atmosphere, a superb Sunday lunch and plenty of sports, visit the Tavern on the Villamartin Plaza.